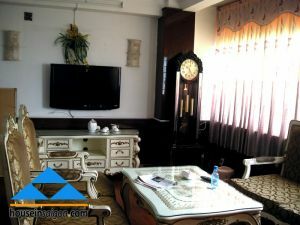 For rent serviced apartment has full of facilities in the heart of Nguyen Cong Tru Street in District 1 with a studio type , fully furnished, cheap price. RE Thien Phu needs for rent serviced apartment on Nguyen Cong Tru street; the building consists of 4 floors with 1 bedroom having studio type with the area from 20m2-28m2-40m2. 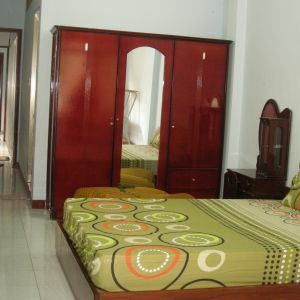 Besides, serviced apartments in District 1 also security 24/24, a motorbike parking area very safe and spacious.